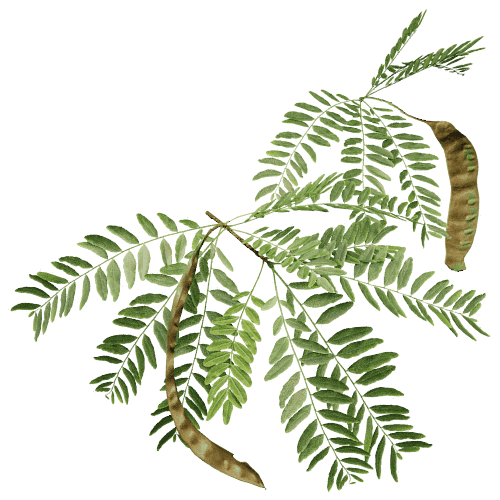 Gleditsia triacanthos – An attractive, airy tree with distinctive fruit pods dangling from their branches. Part of the pea family, these trees are basically enormous pea plants. Acer campestre – Field maples grow a sea of small and shiny leaves. Because of their dense growth, they are often used to create hedges. A full grown tree can have a beautifully dense character. 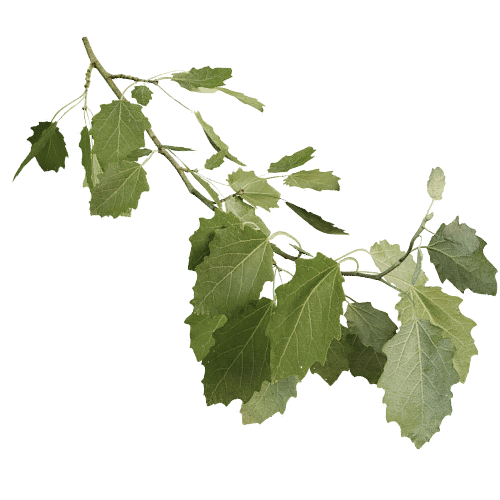 Populus tremula – The leaf stalks of aspen are strangely flat, allowing them to twist freely in the wind. The clappering of its many leaves produces a sound very much like the sea. 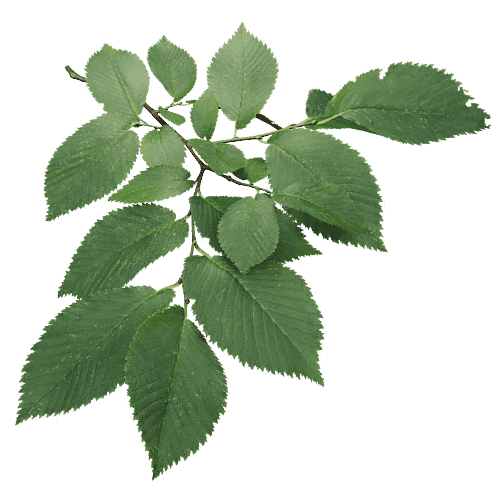 Ulmus minor – Field elm trees once roamed free in many cities, until they were decimated by the Dutch elm disease. These beautiful trees grow in many shapes and characters. 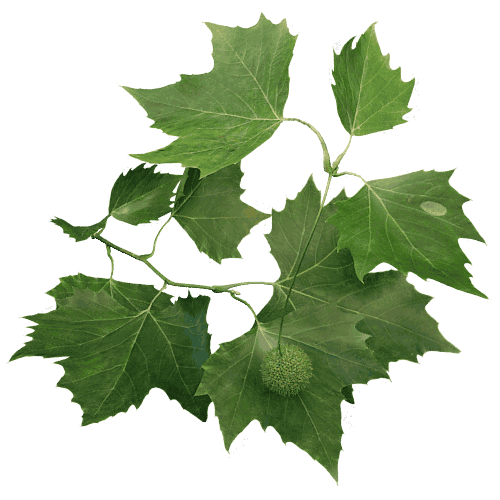 Platanus ✕ acerifolia – Londen plane trees line city streets all around the world. Its striking camouflage bark and deep green foliage make this tree stand out. Juglans regia – Walnut trees originate in the Kyrgystan region, where you can still find large walnut forests. The tree has spread across Europe where it is loved for its delicious nuts. Quercus robur – Oaks are close relatives of beech trees, and both are strong forest trees that can grow very old and impressive in size. Willows, alders and many others don’t stand a chance against this king of the forest. 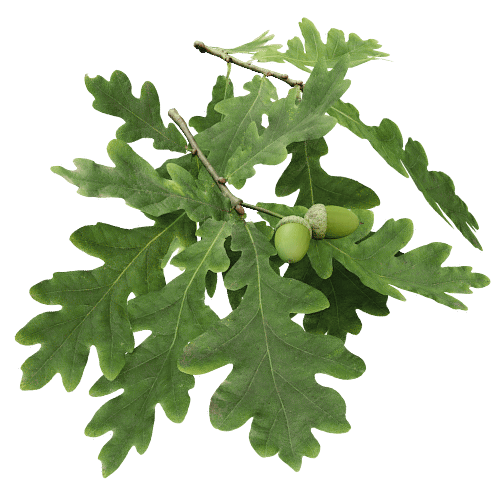 Quercus phellos – Although this is actually an oak tree, its leaves are almost identical to those of willow trees. It prefers the water rich environments of the South Eastern US. 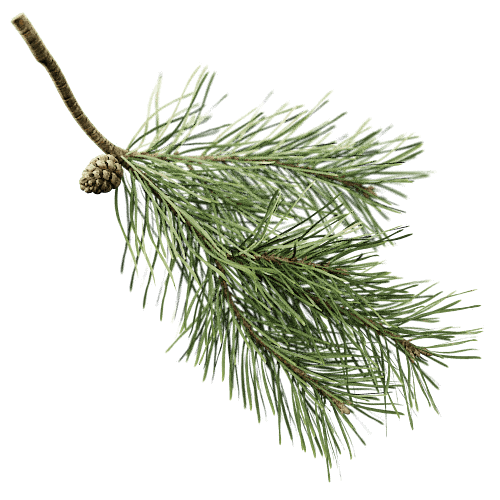 Pinus Sylvestris – Scots pine is a tree that you find all over Europe and all the way to the colder parts of Eastern Asia. Given it’s name, it comes as no surprise that this is the national tree of Scotland. 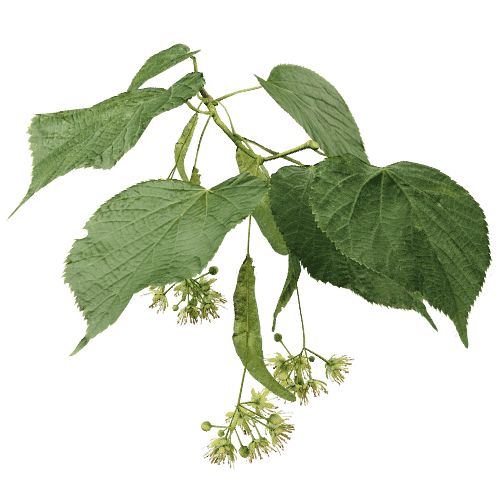 Tilia ✕ europaea – Common linden. Linden trees are popular street trees. It’s abundant flowers are a bee’s favorite. Betula papyrifera – Paper birches have an attractive white bark, with flaky white sheets resembling sheets of paper. 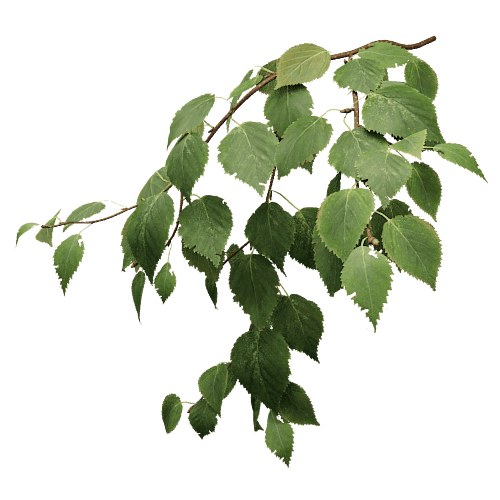 Their leaves are quite large when compared to the silver birch, and its bark even whiter. Its fall color is an intense yellow. Liriodendron tulipifera – Tulip tree. Despite its tropical appearance, this close relative to magnolia’s endures harsh winters and prefers the climate of the Northeastern United States, where it originates. Lophostemon confertus – Brush box is a lush green tree with its roots in Australia. There and in other parts of the world, it is often used as a street tree. Alnus glutinosa – Alder trees are often found on watersides. Its woody, pine cone like catkins adorn the tree all year round. 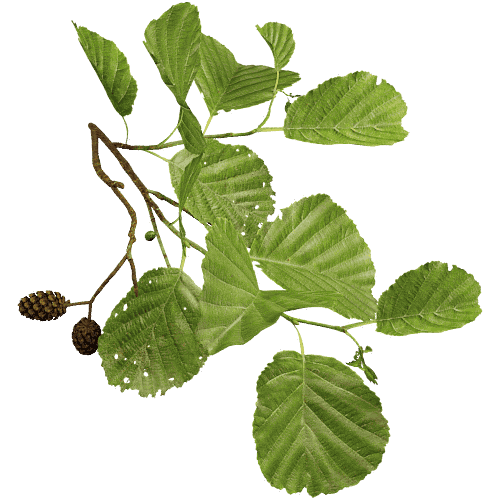 When growing at the right place, an Alder can grow into a beautiful conical shape. 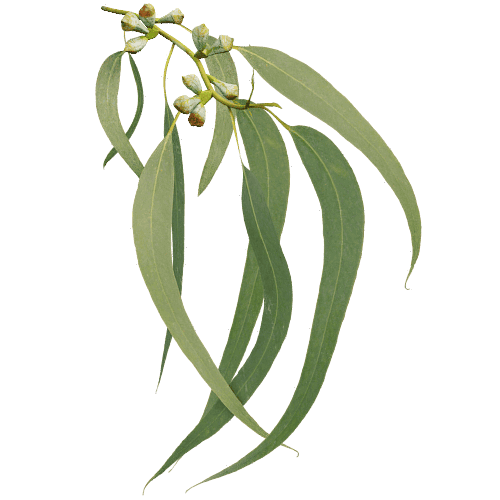 Eucalyptus viminalis – Manna gum. 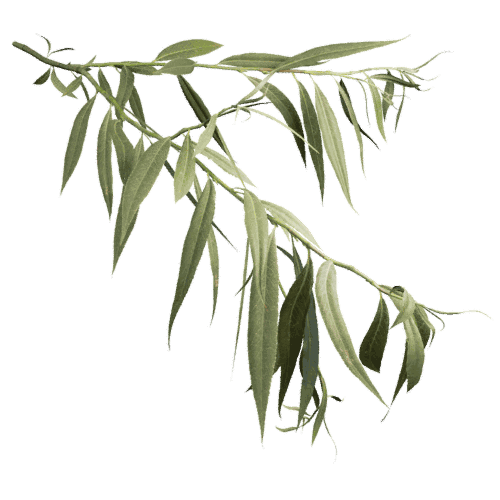 A koala favorite, with dark green leaves full of yummy sugar. 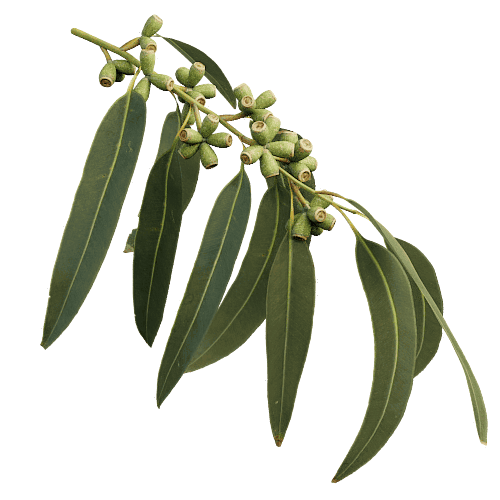 The sturdy leaves are accompanied by attractive clusters of seed pods, typical of eucalyptus species. Callistemon – Bottlebrushes owe their name to their resemblance to the long brushes used to clean bottles, especially when they flower with long cylindrical clusters. 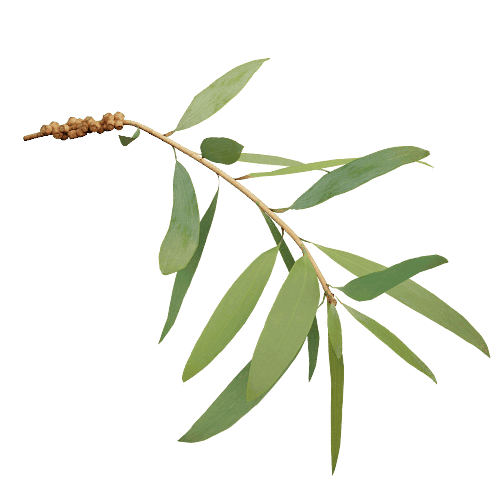 Eucalyptus globulus – Blue gum. A fast growing, big tree. 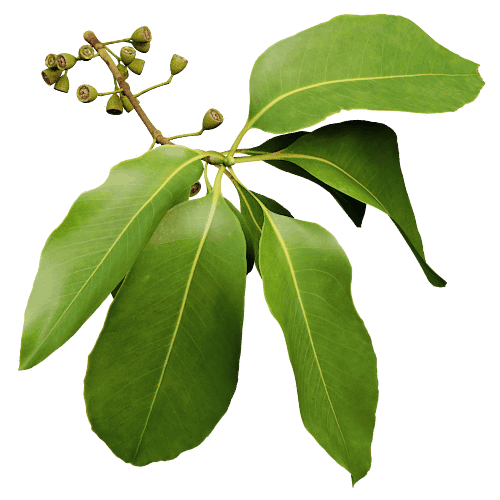 Originally from Australia, the tree is very popular and has spread to California, Southern Europe and other areas with a similar climate. Salix alba – Willows love water and when they get it, they literally shoot out. 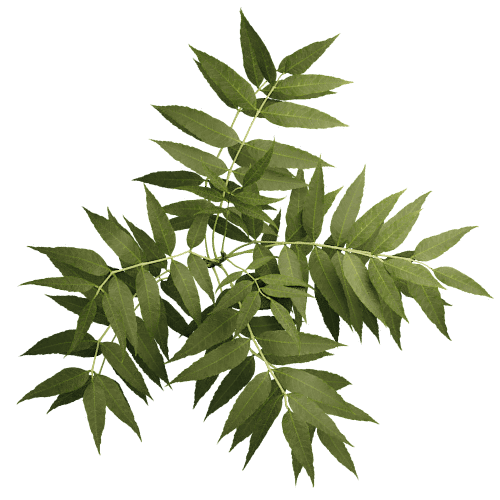 Twigs easily grow more than 20 leaves long. 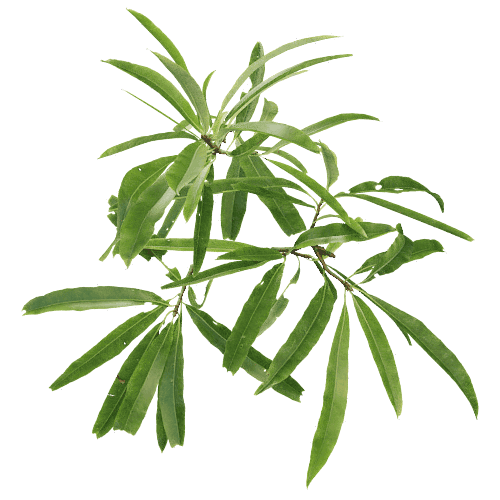 Its leaves are covered with tiny hairs, shading the tree a whitish, pale green color. Fraxinus excelsior – True to its name, the ash is an all conquering spear. 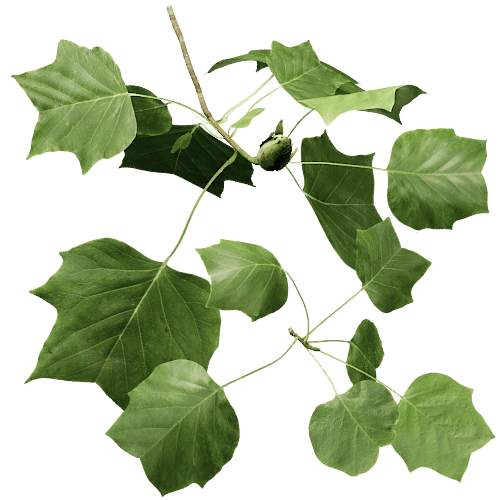 It grows large twigs, but many of them are lost in winter. Resulting in an airy tree. 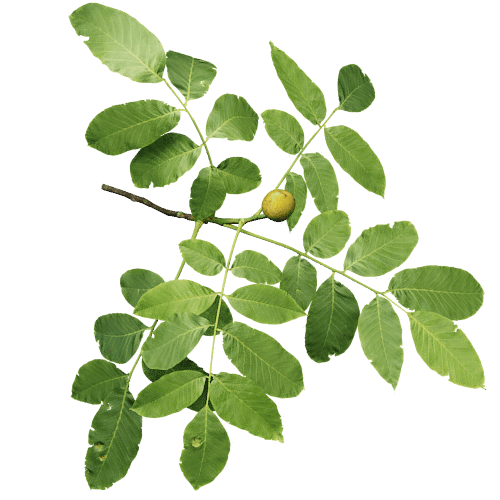 The eye-catchers for ash trees are their leaves, each one consisting of 11 small leaflets. 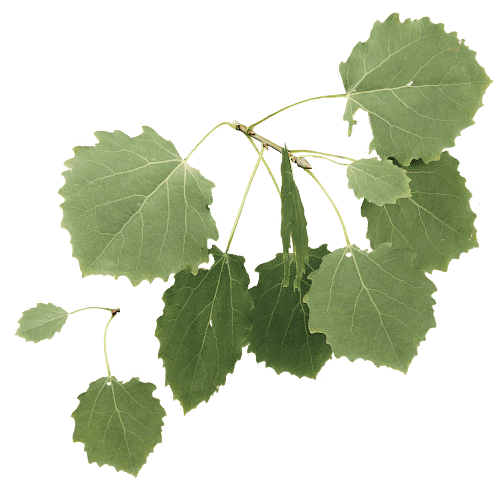 Populus ✕ canescens – A cross of white poplar and quaking aspen. 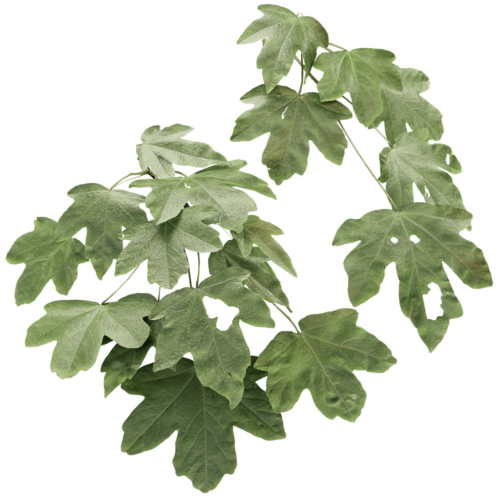 It oddly shaped leaf stalks make its leaves clapper in the wind, producing an ambient sound resembling beach waves. This is a big king of a tree with its thick, white main branches.